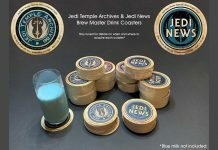 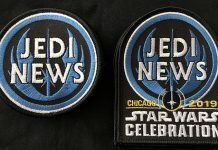 Team Jedi News are delighted to reveal our new logo ahead of next week's Star Wars Celebration Chicago. 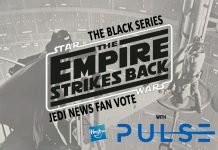 For all of the Star Wars fans out there, in today’s article, we will talk about the most romantic Star Wars couples that we know of (in the OT & Legends). 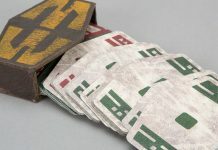 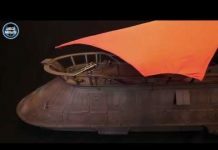 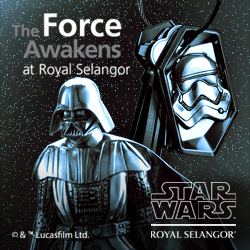 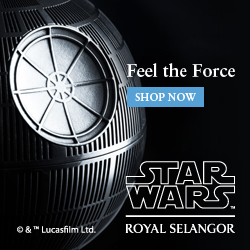 Fantha Tracks, in association with Hasbro and HasLab, have a Sail Barge to giveaway! 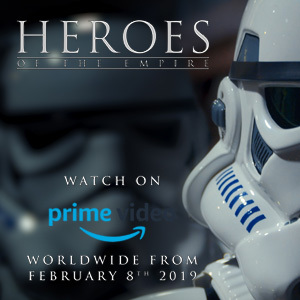 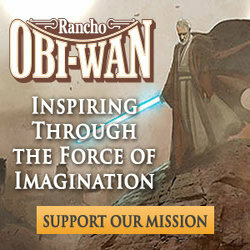 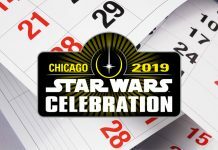 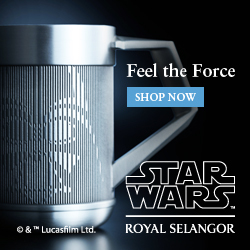 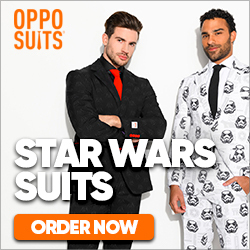 Star Wars Celebration Chicago 2019: One Month To Go! 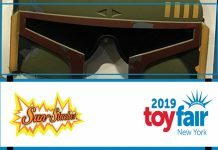 Image Gallery from New York Toy Fair, featuring images of new Star Wars licensee SunStaches. 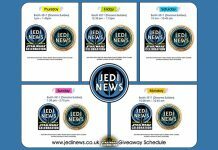 Today is the final day for submissions. 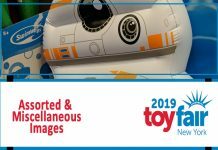 Image Gallery from New York Toy Fair, featuring some assorted/miscellaneous images from the show floor. 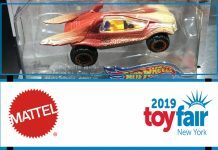 Image Gallery from New York Toy Fair, featuring products from Mattel/Hot Wheels featuring the new Jar Jar Character Car. 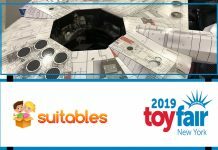 Image Gallery from New York Toy Fair, featuring products from new licensee Suitables. 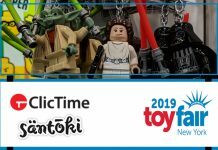 Image Gallery from New York Toy Fair, featuring images from LEGO Licensed Products - ClicTime and Santoki. 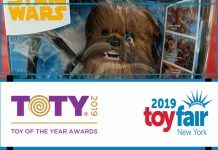 Image Gallery from New York Toy Fair, featuring products from the winners of this year's Toy of the Year awards. 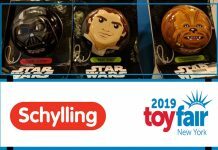 Image Gallery from New York Toy Fair, featuring products from Schylling. 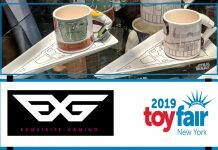 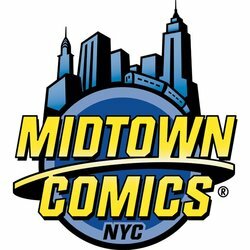 Image Gallery from New York Toy Fair, featuring products from Cable Guys & Meta Merch (Exquisite Gaming). 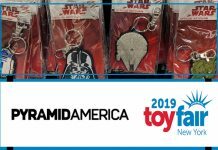 Image Gallery from New York Toy Fair, featuring products from Pyramid America. 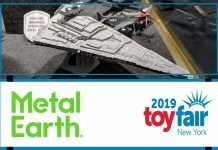 Image Gallery from New York Toy Fair, featuring products from Metal Earth. 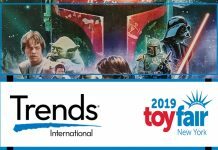 Image Gallery from New York Toy Fair, featuring products from Trends International. 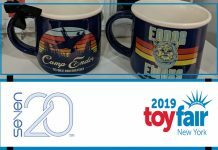 Image Gallery from New York Toy Fair, featuring products from Seven20. 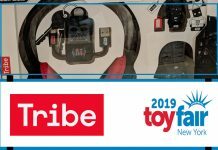 Image Gallery from New York Toy Fair, featuring products from Tribe Tech. 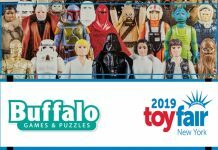 Image Gallery from New York Toy Fair, featuring products from Buffalo Games. 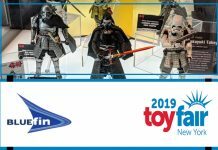 Image Gallery from New York Toy Fair, featuring products from Bandai & Tamashii Nations (Bluefin Distribution).